The Skipjacks Hockey Club fields Independent U16 and U18 teams and a Junior Premier team competing in the United States Premier Hockey League (USPHL). 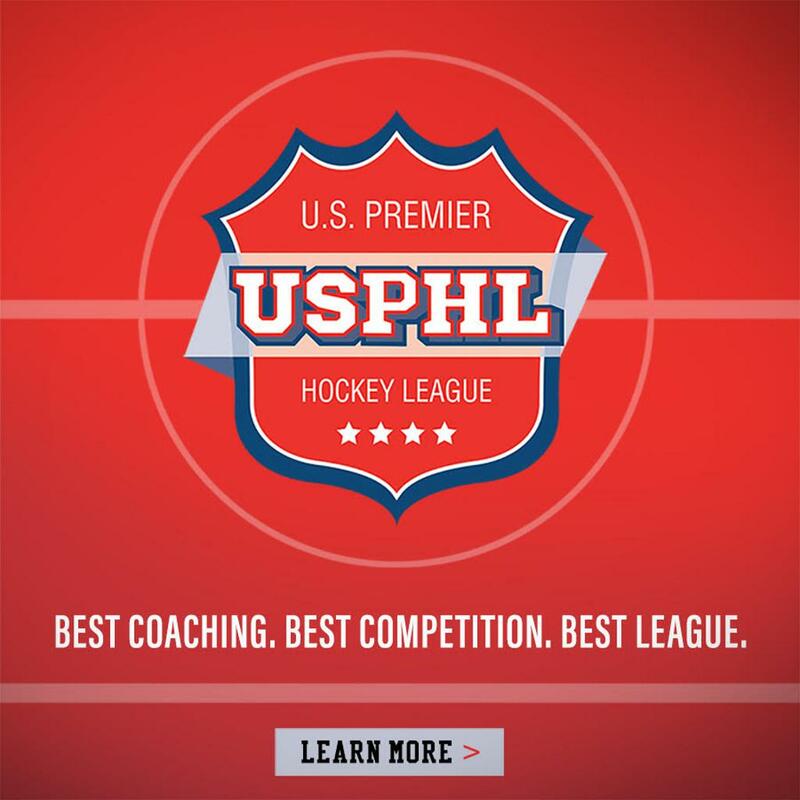 The USPHL consists of the top Midget and Junior programs on the East Coast and provides the highest level of competition and exposure to Junior A and NCAA programs. In addition to our USPHL games, our teams play in some of the top Showcases in the country. York Ice Arena - York, Pa.
WellSpan Sports Medicine is the primary health care provider for the Skipjacks Hockey Club. The WellSpan staff works tirelessly with our players by performing athletic screenings, treating illness, as well as injury prevention and treatment.